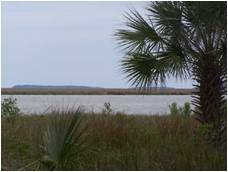 Bermuda Bluff – Liberty County’s newest coastal community!! 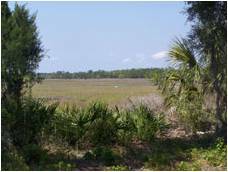 Build your coastal dream home around beautiful oaks and scenic marshes paint a picture perfect setting for your new home site on Colonel’s Island. This private neighborhood features paved streets with curb and gutter, community water system, underground power, and deep water access; deep water at all tides. 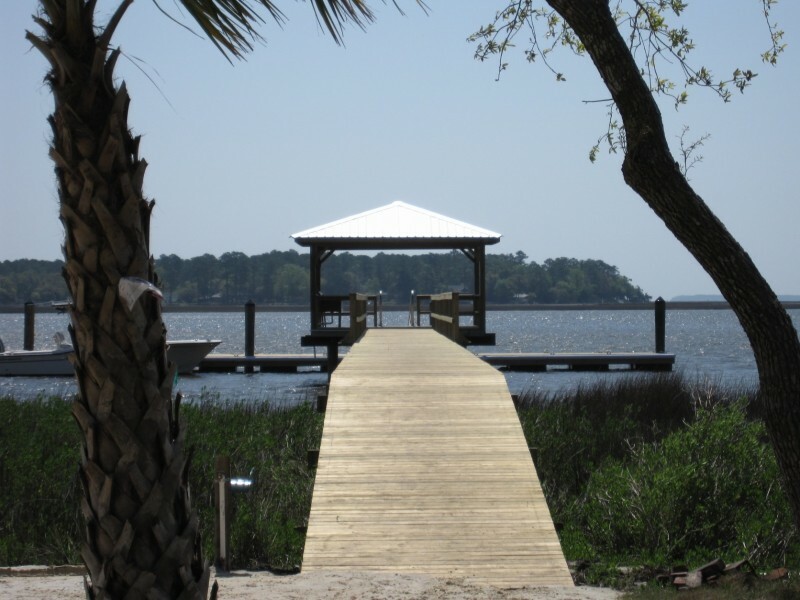 Located within minutes from Half-Moon Marina and just a short drive to Historic Savannah or Georgia’s Golden Isles. 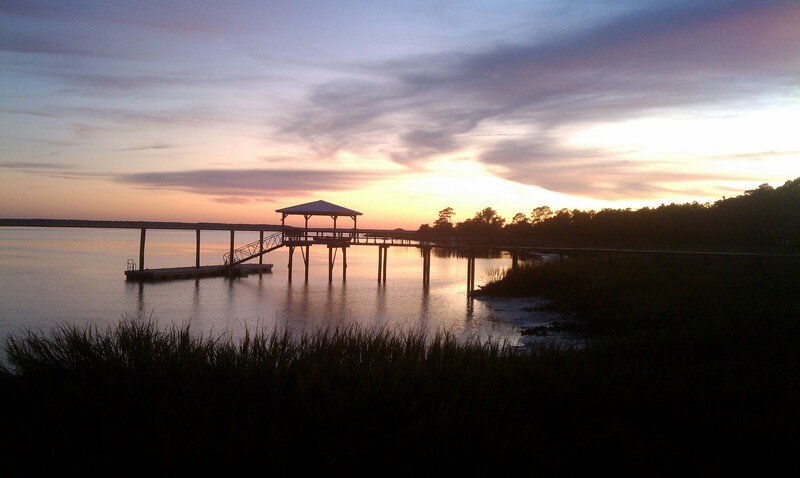 Come discover the peaceful beauty of Liberty County’s coast. Purchase your lot today!! Priced to sell – starting at mid 30's! 20 minutes to Fort Stewart. 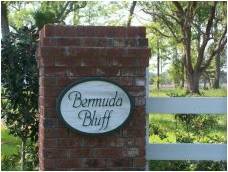 Click here to view Bermuda Bluff community plat.